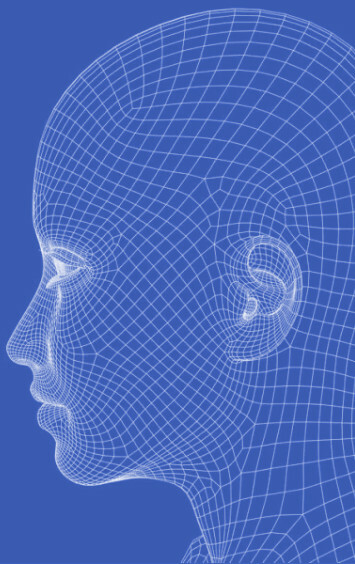 The Australian Criminal Intelligence Commission (ACIC), formerly known as CrimTrac, set up the system to replace an existing national database of fingerprints used by law enforcement, and expand it to a facial recognition database as well. However, the project was dumped in June last year, having hit none of its 17 milestones in two years of operation. Taxpayers will see no benefit from $26 million poured into the project. The auditor-general’s report said the commission continued to pay tech giant NEC for its work on the project despite the company not meeting any targets. “Documentation showed that some of this work may have been unnecessary and other work may have already been covered under the contract,” the report said. “The stipulated contract process by which progress against milestones and deliverables was to be assessed was not followed at any stage and ACIC thus had no way of assuring itself that it got what it paid for. “Financial management of the [biometric identification services] project was poor,” acting Auditor-General Rona Mellor said. ACIC was also criticised for a poor standard of record-keeping, with important records having been found in an employee's email account and hard drive, while the contract itself was hard to locate. “While the ANAO located electronic drafts of the contract (or parts of it) in multiple locations, it took ACIC more than four weeks to find and produce a definitive original document,” the report said. The audit found that a lot of the wasted money and time were due to inadequacies in the original contract. In May 2018, two years after the project started, ACIC realised the original contract did not cover assumed identities for undercover officers or witness protection programs. This meant that ACIC had to extend its contract with another company, Morpho, for the existing national fingerprint identification system. During those years, the annual cost increased by 140 per cent. A system that once cost $3.8 million will be worth $9.4 million to Morpho this year.